The convoy of combat vehicles typical of terrorists’ mission that involves their top commanders, were fiercely engaged by the land and air forces. Several of the terrorists including some of their commanders lost their lives in the encounters which lasted an average of about 5 hours each. The troops captured some of the terrorists and their equipment. 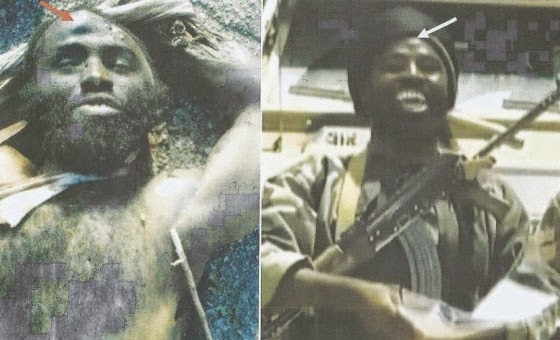 In the course of those encounters, one Mohammed Bashir who has been acting or posing on videos as the deceased Abubakar Shekau, the eccentric character known as leader of the group died. Since the name Shekau has become a brand name for the terrorists’ leader, the Nigerian military remains resolute to serve justice to anyone who assumes that designation or title as well as all terrorists that seek to violate the freedom and territory of Nigeria. On restoring normalcy after the encounter, inhabitants of the community who were victims of terrorists activities corroborated information on the identity of Bashir Mohammed alias Abubakar Shekau, alias Abacha Abdullahi Geidam alias Damasack etc. Indeed, the recent devastation on the leadership of the insurgents is attributable to the renewed commitment to the mission of eradicating terrorism in our country. 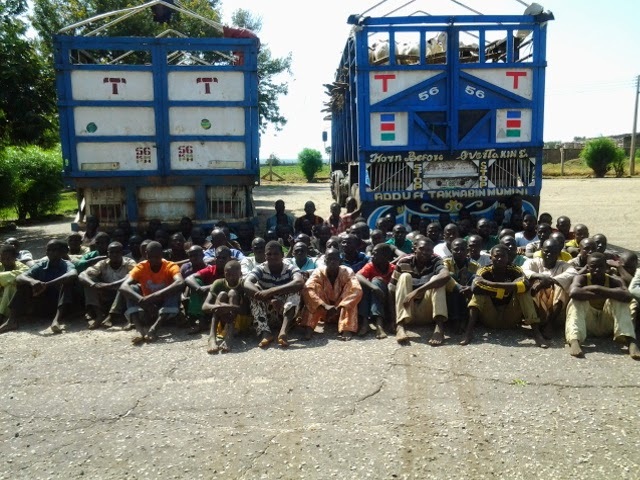 Meanwhile, a total of 135 terrorists have yesterday evening surrendered along with equipment to troops around Biu Local Government Area. A group of 88 submitted themselves at Mairiga/Bun – Yadi while another group of 45 terrorists were taken in around Mubi – Michika. They are all being interrogated and processed in conformity with the dictates of standard best practices. The Defence Headquarters applauds the gallantry of the Nigerian troops who have remained undaunted and professional in prosecuting this campaign against terror. The keen interest exhibited by our neighbours and allies is commendable and we appreciate them. All allies in the war against terrorism are hereby assured of the Nigerian military’s resolve to maintain momentum in the efforts to decimate and defeat terrorists. The invaluable efforts toward achieving sustainable peace and victory against the terrorists are highly appreciated.